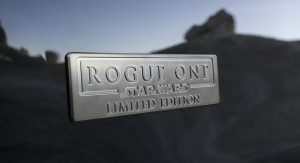 Nissan hopes to turn Star Wars fans into Rogue SUV fans with the Nissan Rogue One Star Wars Edition. 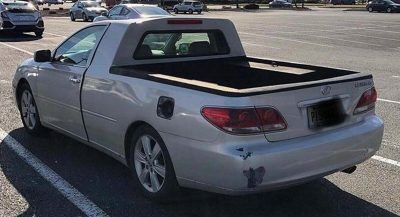 Say that three times. 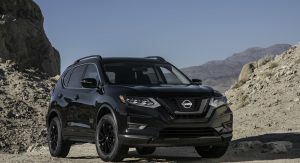 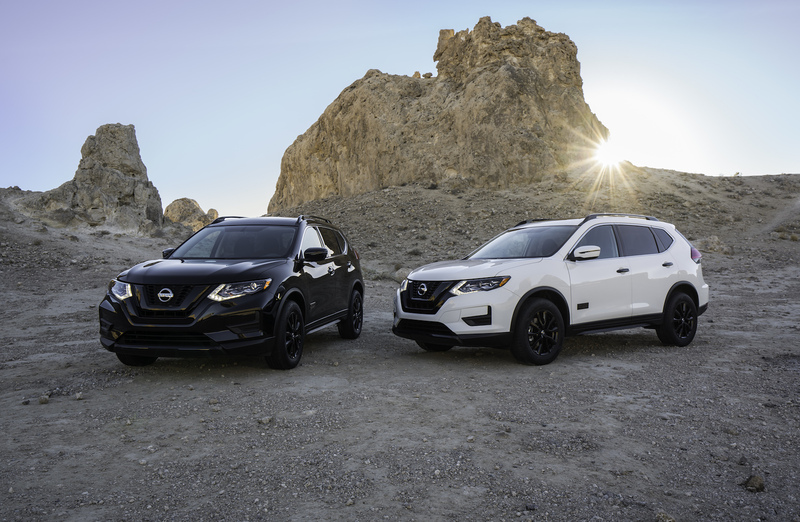 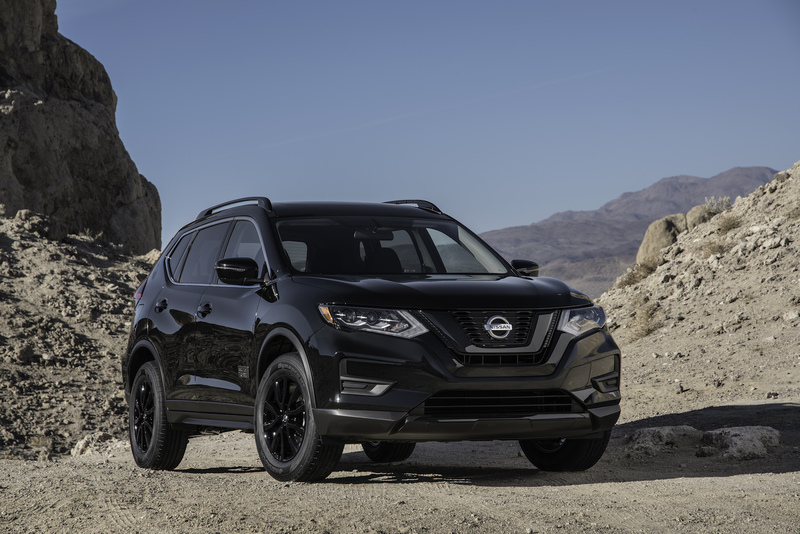 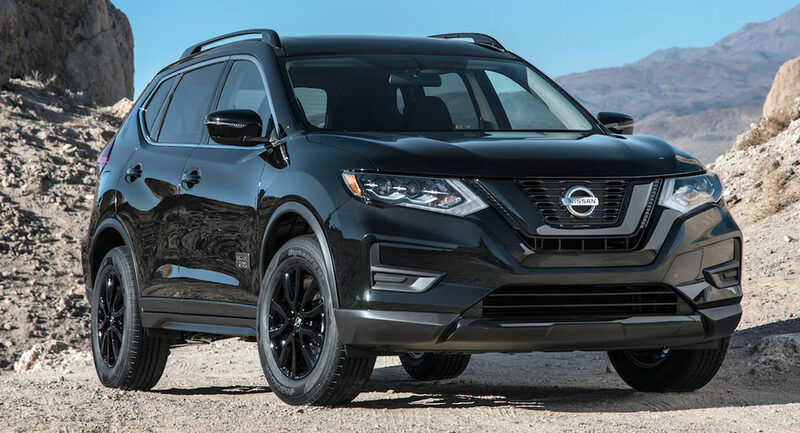 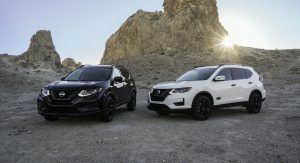 Debuting Wednesday at the Los Angeles Auto Show, Nissan is promoting the connection with the upcoming Rogue One: A Star Wars Story, if in name and limited edition badging only. 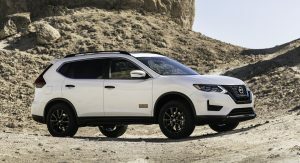 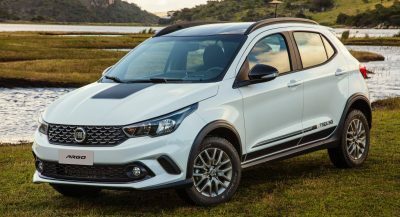 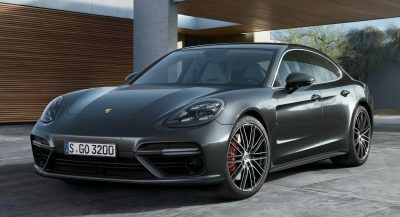 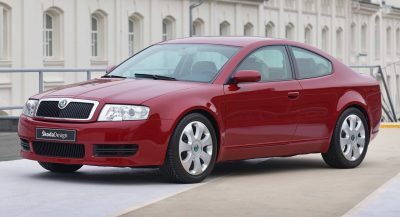 All of the 5,400 of these Rogues for the U.S. and Canada are based on a Rogue SV with other options included, such as a sunroof and upgraded Bose audio system and will be offered with front or all-wheel drive. 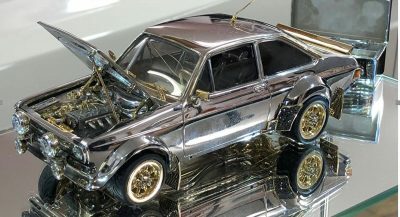 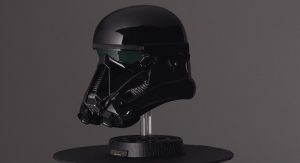 They also add Star Wars and “Galactic Empire” badges inside and out. 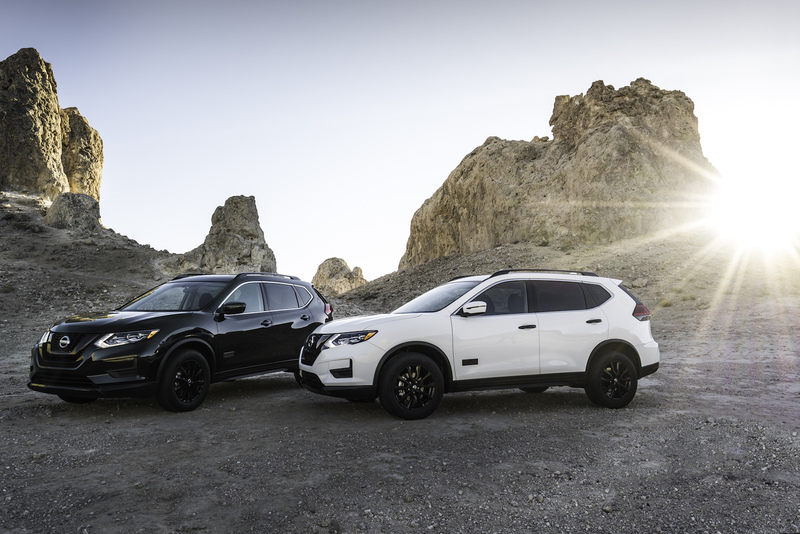 Black or white are the only colors offered. 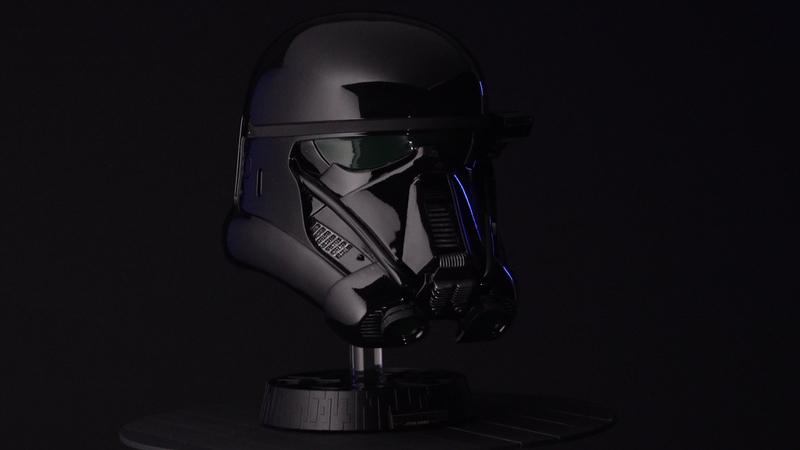 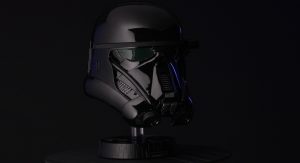 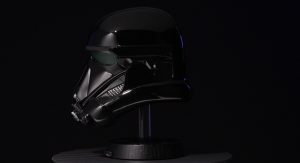 Oh, and this special model also includes a full-sized Death Trooper helmet. 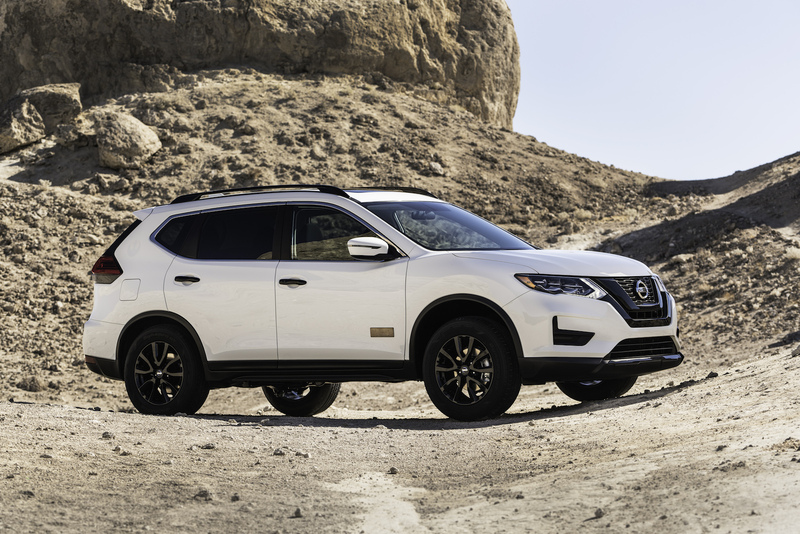 No word on whether it’s one of the safety features of the Rogue. 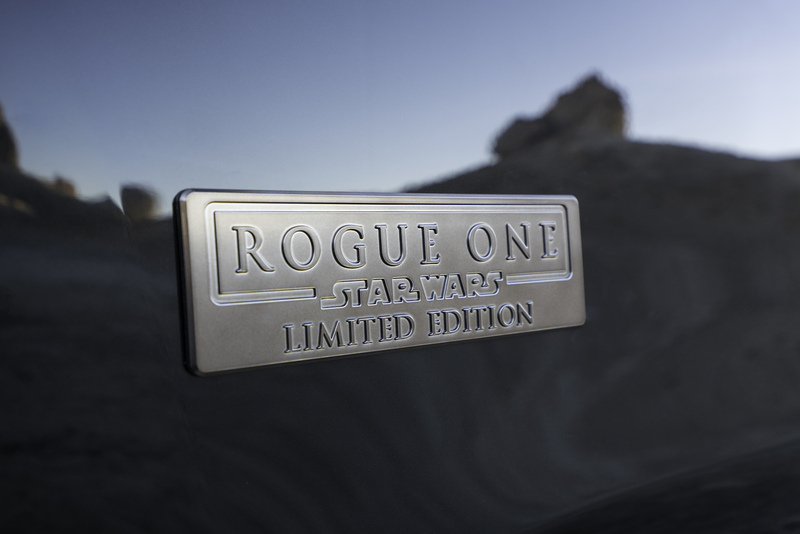 The whole package adds $1,990 to the equivalant non-George Lucas themed 2017 Nissan Rogue. 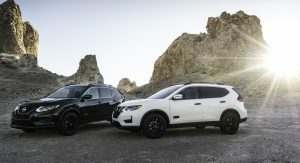 After driving the facelifted Rogue a couple months ago, I didn’t find anything particularly out of this world about it. But hey, I’m not the biggest Star Wars fan. 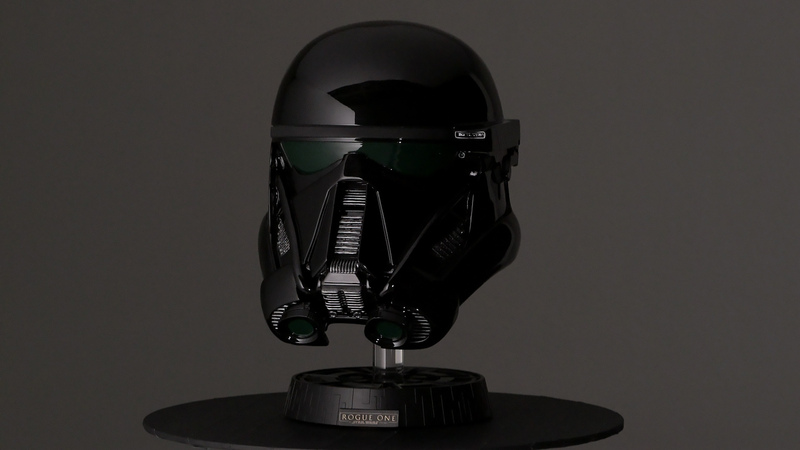 Perhaps if you’re counting down the days until Rogue One opens in theaters on December 16, then maybe you’ll be marking the days until you can get your new Rogue and a helmet.